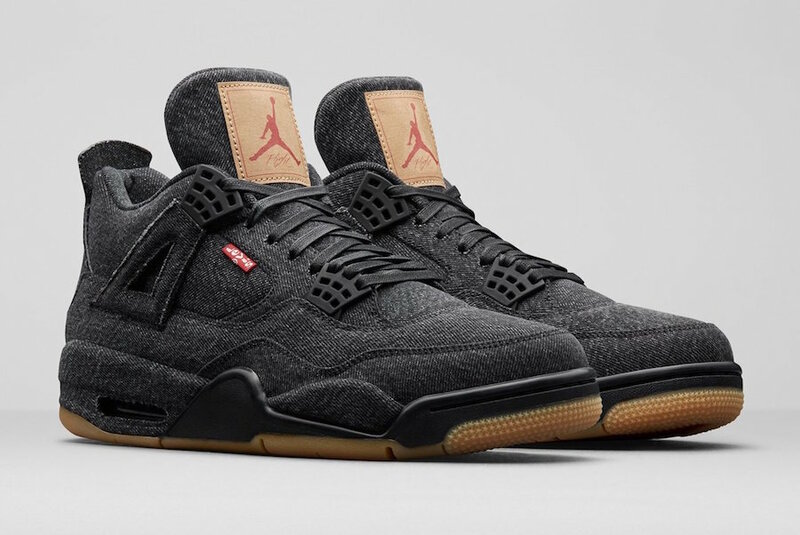 Jordan Brand and jeans company Levis will be releasing a “Black Denim” Air Jordan 4 this Summer. 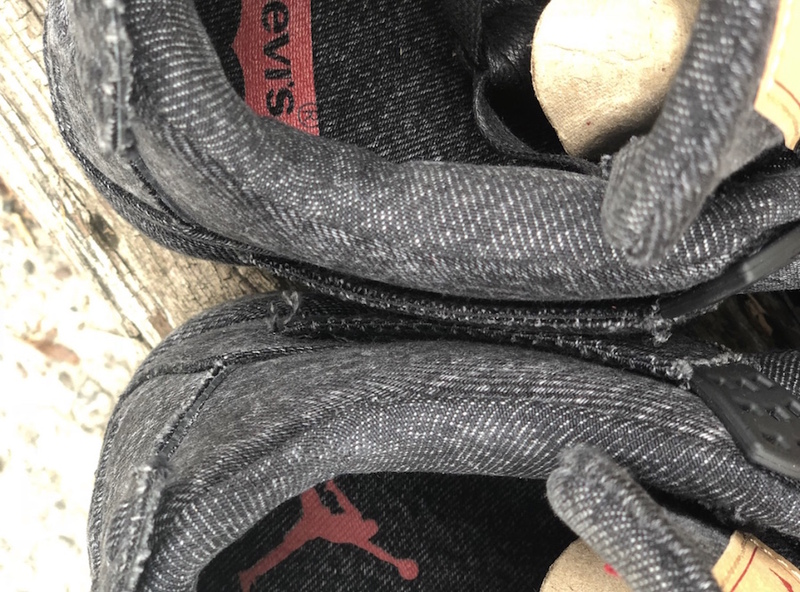 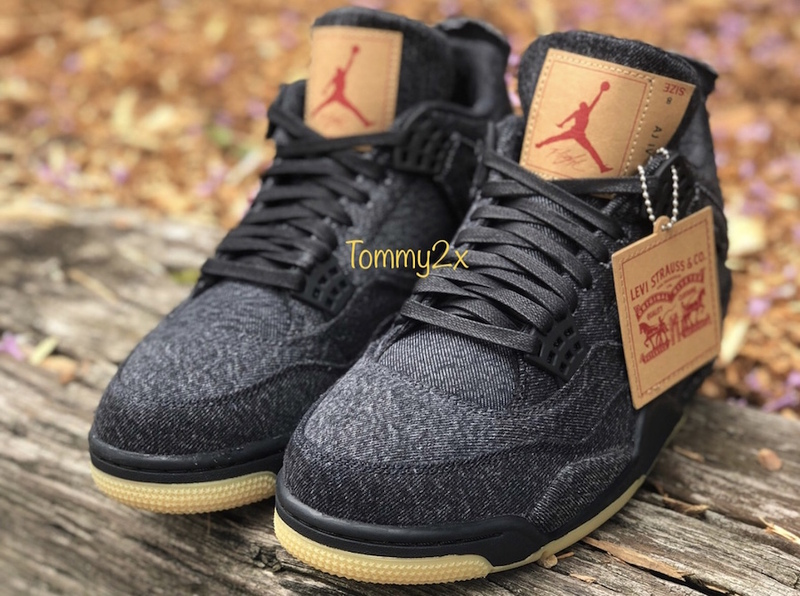 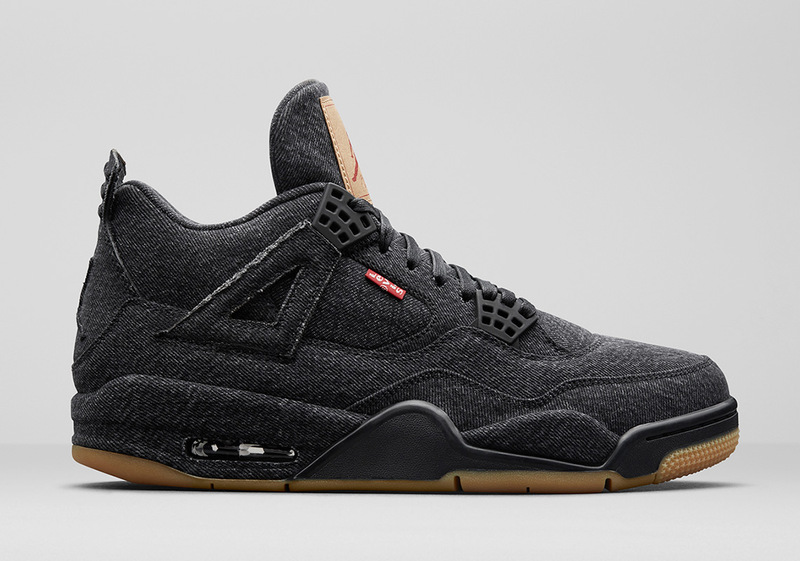 The Air Jordan 4 will feature a full Black denim upper, alongside classic Levis patch branding atop of a gum outsole. 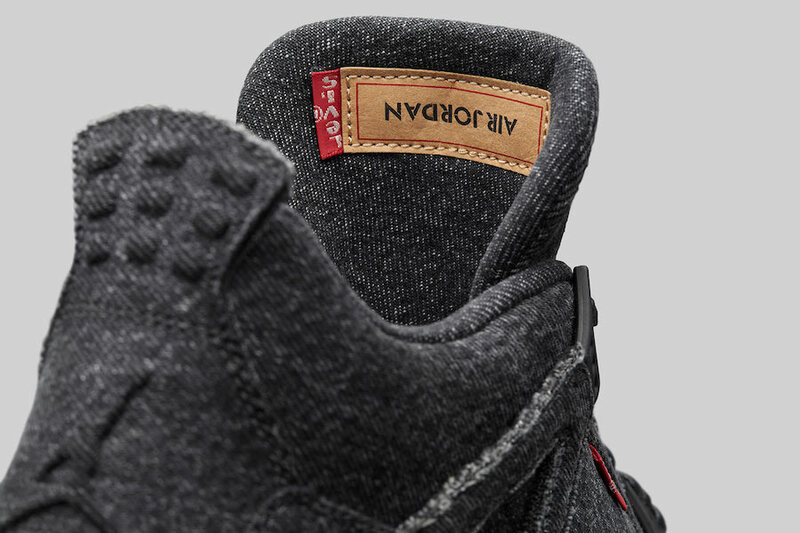 Red Levis tags are also placed on the Air Jordan 4 for a premium feel. 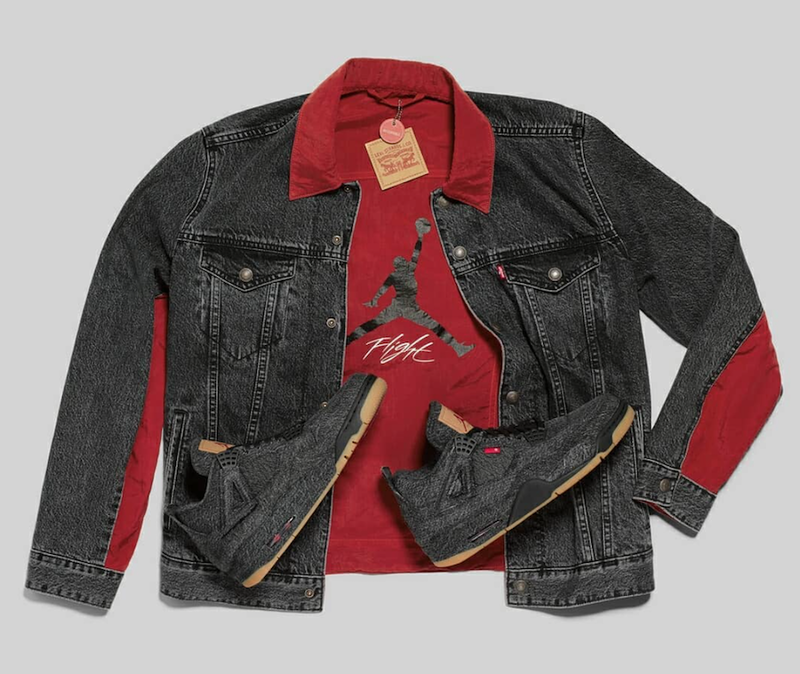 A matching reversible denim trucker jacket will be available via END. 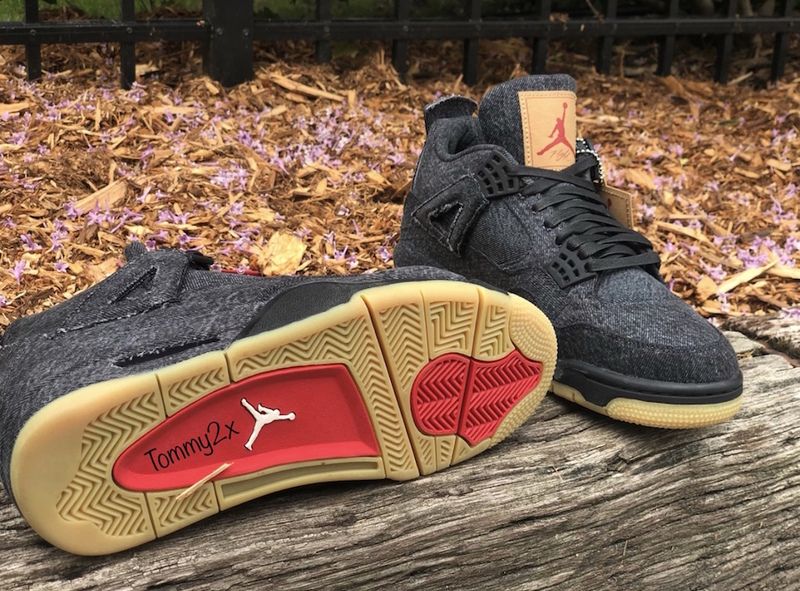 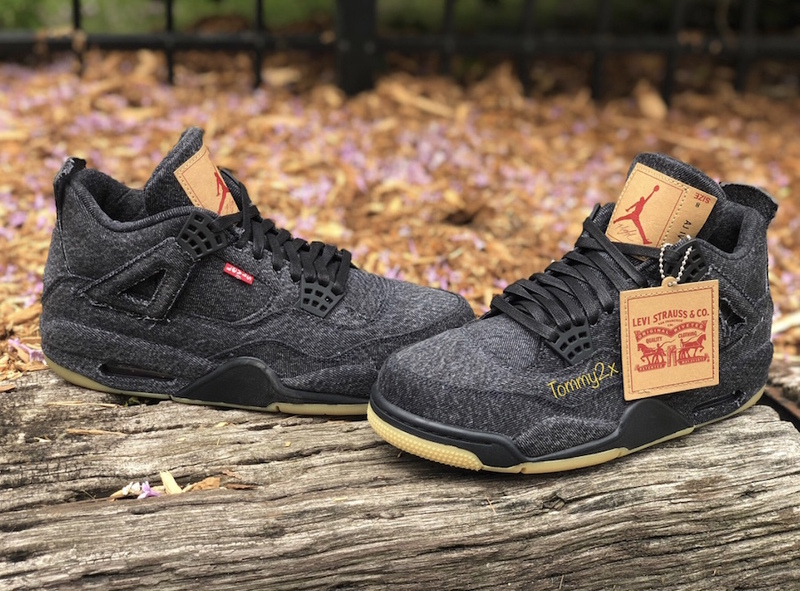 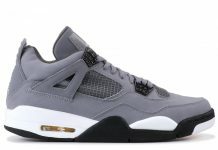 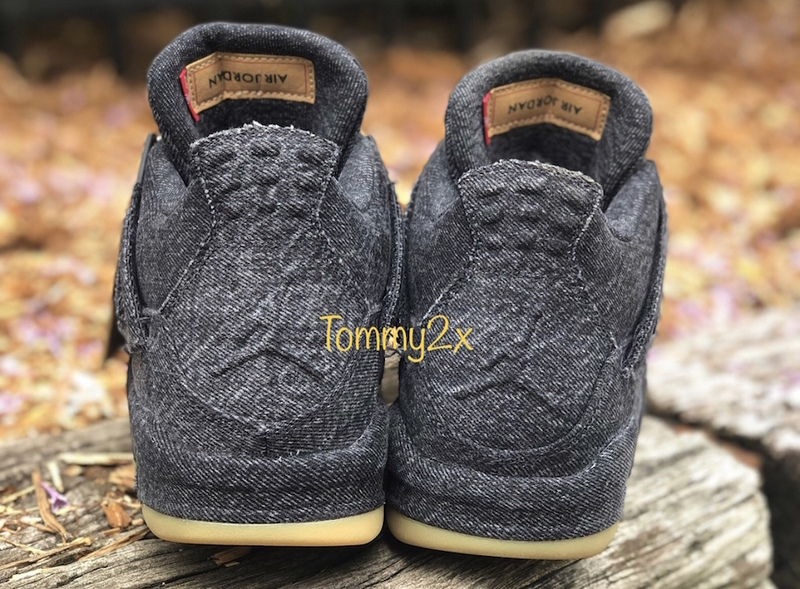 The Levi’s x Air Jordan 4 “Black Denim” is set to release on June 20th overseas, and June 30th Stateside at select Jordan Brand retailers for $225 and $200 for GS.